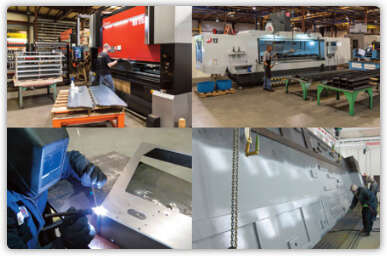 Andersen Industries uses cutting-edge CNC equipment to fabricate, weld, machine, powder coat, and assemble components, castings, forgings, products and weldments. Since 1966 we've supplied innovative and cost-effective products and manufacturing solutions. We provide products and services to contractors, equipment manufacturers, machine builders and OEM's. Our 110,000 Sq. 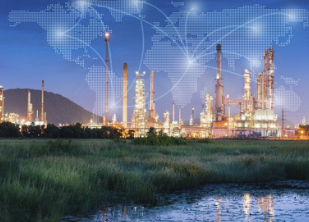 Ft. plant offers one source to meet your engineering and manufacturing requirements. 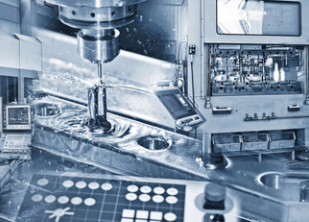 From prototype to production we have the experience, resources, capacity and passion to design and manufacture precision, heavy-duty products, equipment and machinery. Custom OEM Products and manufacturing services include engineering, precision sheet, plate, and structural fabrication, CNC machining, welding, painting, and electro-mechanical assembly. 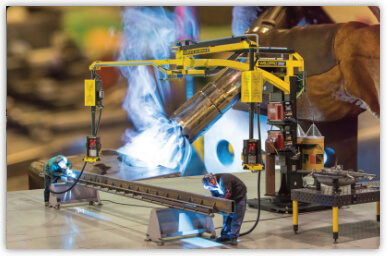 WELDPRO 360 Mig Welding Booms, Arms, and Systems are designed to minimize non-arc time activities. They provide a significant increase in operator productivity, by placing welding and Mig Boom/Arm controls within arms's reach of the operator. 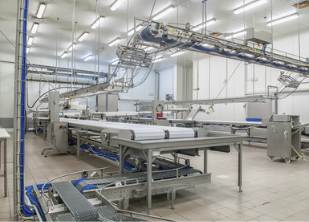 Comfort and safety is increased with the integrated fume extraction system. Unique and innovative designs engineered and built with the highest quality components and craftsmanship. 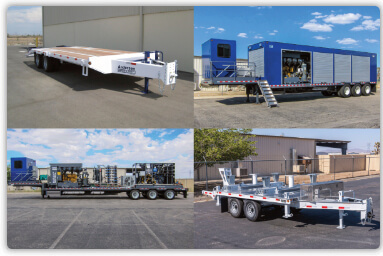 Load capacities from 15,000 to 120,000 Lbs. 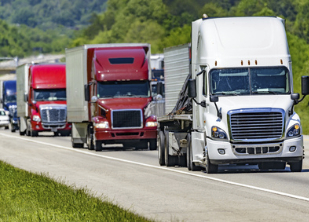 We currently service a broad range of industries including: transportation, off-road, aerospace, automotive aftermarket, refrigeration, food, oil and gas, process equipment, construction equipment, and military equipment.